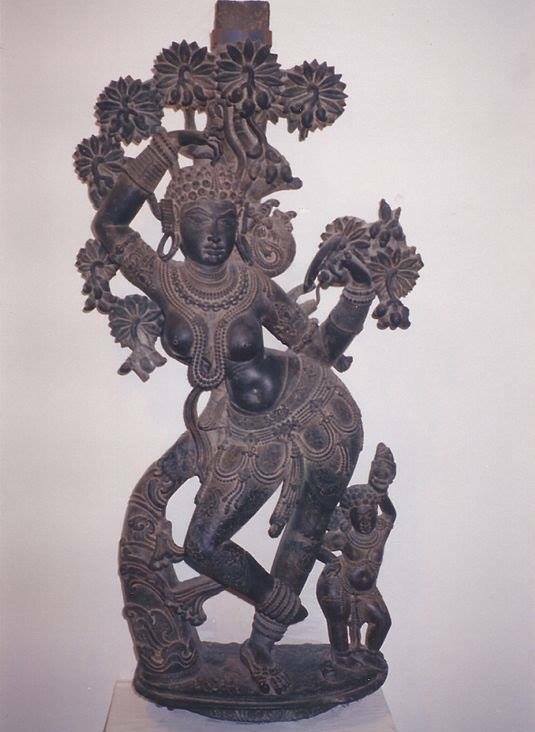 Temple, unique goddess idol unearthed in Bangladesh. 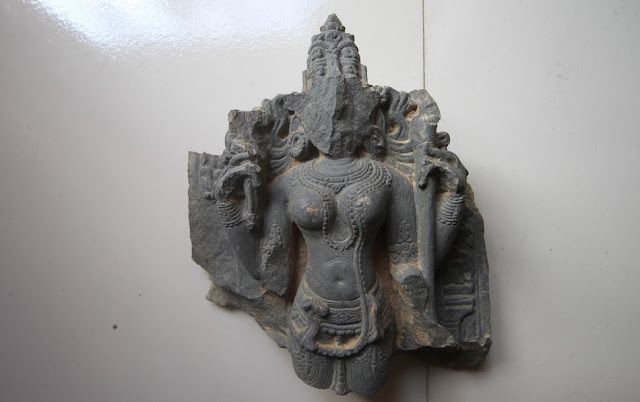 An at least 800-years-old temple has been unearthed in Dinajpur’s Kaharol that has a unique architecture and includes a unique idol, that of the Vishnu avatar Mohini. This goddess is well-known across South and West India, but the Kaharol temple is the first of its kind discovered in the eastern subcontinent. Experts say the implications of this finding may change predominant ideas about the region’s history and traditions. A Jahangirnagar University archaeology team began survey in Madhabgaon of Dabor Union in April this year and found the temple. 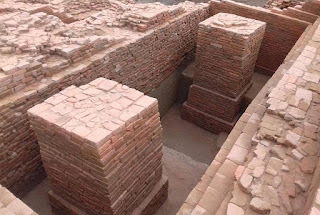 A full-scale excavation funded by the Cultural Affairs Ministry and the University Grants Commission has been going on for the last three months. Madhabgaon temple’s architecture contains a feature called Navarath, sets of nine facets on all four sides. In fact this temple contains two additional sub-facets, or Uparath, behind each outermost facet. This is the only such temple in Bangladesh, the team said. It is characteristic of Kalinga architecture of the 11th and 12th century eastern India. Apart from the unique Mohini idol, excavators have also found a Shankha in Vishnu’s hand, a Sudarshana Chakra, a mace and a part of a Vishnu idol’s foot adorned in garland. The excavation team’s workers include 13 veterans of the Mahasthangarh archaeological site as well as 26 locals. The 10 archaeology students from JU are engaged in drawing up the design of the temple that can be used in future research. Excavation team chief JU Assistant Professor Dr Shadhin Sen said the temple is divided into two parts. There is a 12 by 12 metre chamber on the west side where worship was possibly held. “This is the first Navarath temple in Bangladesh. Earlier a Pancharath [five-faceted] temple was found in Dinajpur’s Nababganj,” he said. 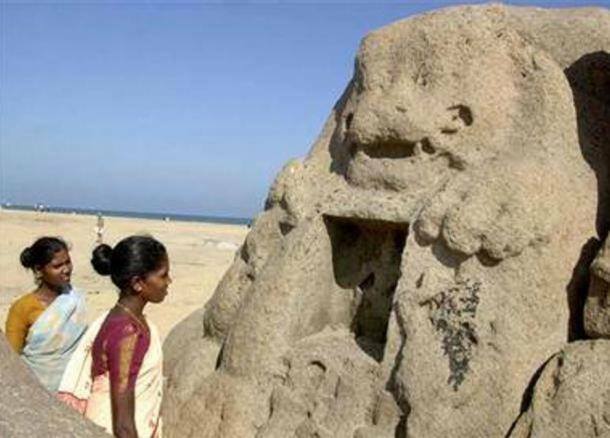 Claudine Bautze-Picron, an expert of East Indian iconography, has identified the idol recovered from the eastern part of the temple as that of Mohini, the Vishnu Avatar, he said. After excavation, photography and documentation, the team will cover the temple with soil once again for its preservation, a standard practice for archaeological preservation. But locals have demanded that the temple be opened to the public. Dr Sen said this would require preservation and maintenance by the Archaeology Department. Madhabgaon residents have filed an application with the government for the approval. In the Iwase Bunko Depository Library lies a document called Hyouryuukishuu, which is translated as the ‘Tales of Castaways’. - On February 22, 1803, near the J...apanese village of Harashagahama, a strange craft, having 5 - 6m (16 - 20ft) in diameter and 3m (9ft 10in) in height, was washed ashore. The bottom of the craft was metallic and strong, while the top was made of a crystal-like material, making it possible to look straight inside it. This created a stir in the village and people rushed down to see the unusual object. 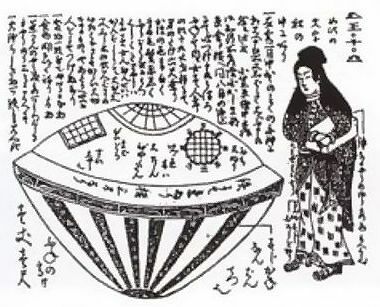 This object became known as "Utsuro-bune" (Japanese for the “Hollow ship”). Looking inside the craft, the villagers were astounded to see a beautiful, young woman. They have estimated her age to be around 18 - 20 y/o, her height around 5 shaku (1,51m or 4ft 11in) and she was unlike any woman they have ever seen before: she had pink-pale skin and red eyebrows and hair. 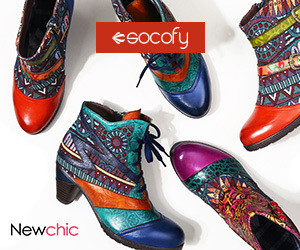 Her clothing was unfamiliar in style and was made from fabrics they had never seen before. She spoke a foreign language, which the villagers were not able to understand or identify. Inside the craft, the villagers saw a series of strange symbols/writing, which they had replicated (left side of drawing): The woman was holding in her arms a mysterious box (60cm in length), and allowed nobody to touch it. The villagers thought that the woman may be a foreign princess, who was banished by her family because she was caught cheating on her noble husband. And because she was so protective about her box, they thought that it may contain the severed head of the man she loved (often done in Japan during that time). Fearing repressions from the Japanese government, the villagers decided to put her back into the ship, and push the vessel back into the sea. There are other written records and drawings from the early 1800’s of this story and craft which leads us to believe the story is true. There are some people say this was a UFO craft but more likely explanation is that it was from a more advanced culture on earth that is now gone or hidden. This story would be like a primitive tribe during the world war in 1944 seeing an airplane for the first time; they thought it was Gods going from the sky.